A Central Coast ripper, Jacob Gerhardt is the man. 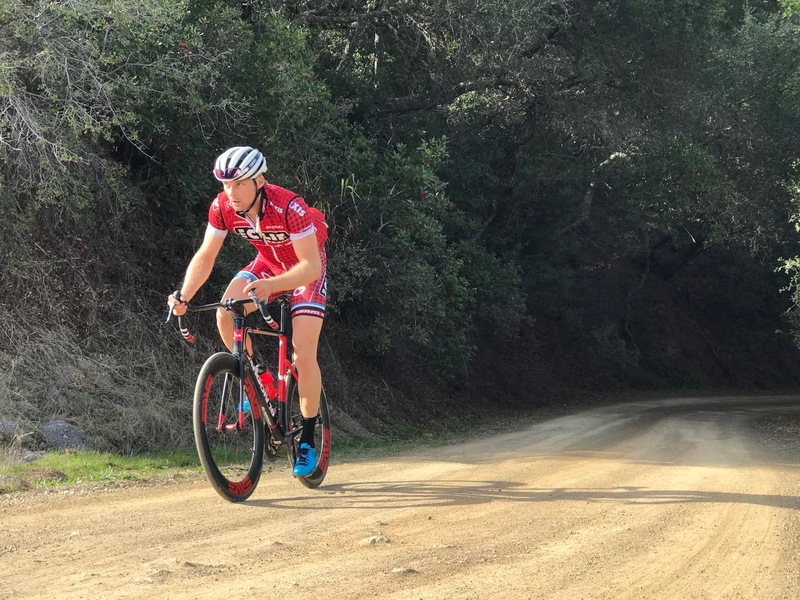 Back in December, while logging off-season miles, a collective of individuals completed three days of gravel, beginning in San Luis Obispo, California. For day two, more than 100 miles and 7,500 vertical feet were bagged, all with the guidance of Jacob Gerhardt. For more information on San Luis Obispo gravel, hop to our Sunday Service: Tale Two piece, which outlines an exquisite three-day adventure.